Wow how FUN! Love it! Yah....love this. What's not to love? 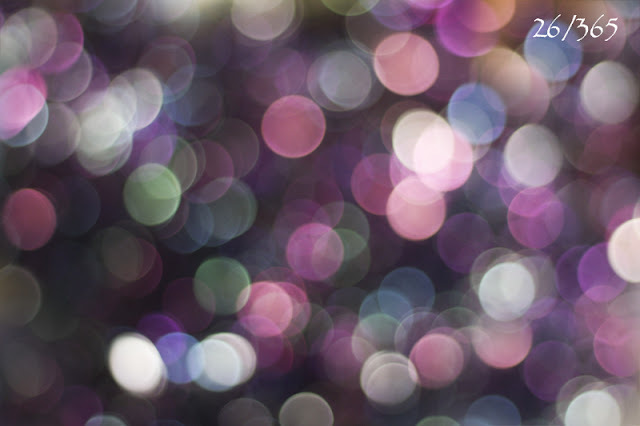 Oooh I love bokeh!! colorful bokeh is so lovely!! ... this is definitely a different type of picture... i love it!